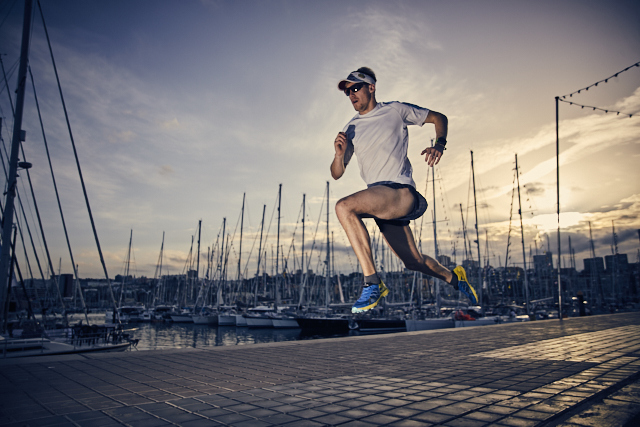 Start day is right around the corner and it’s all systems go in Las Palmas as months of planning finally come together. Every crew here has a story to tell about why they are sailing with the rally and it's fascinating to hear all the different experiences and history behind what has brought them to sail with ARC 2017. Down on the docks we caught up with couple of interesting crews from different sides of the world who have set themselves the challenge of sailing across the Atlantic Ocean. Their choice of boat was vitally important and they are more than happy with their new Nautitech Open 40 catamaran as it gives the stability needed to allow Claire to move around with relative ease. Luckily, she still has 40% use of her muscles below her waist and has learnt to adapt to the conditions on board, especially in rougher conditions where she usually stays down below during sail changes. Claire, a speech therapist and visual artist and Brenton an oil and gas exploration geologist are both taking a long break from their fulltime jobs in order to pursue this amazing adventure. “I would say to others who are facing adversity of any sort, how much do you really want to achieve your chosen goal or dream? It’s obviously harder if you have something against you, but if you really want to do it and you love it, then there are ways around most things. You just work through the obstacles, one by one,” says Claire. 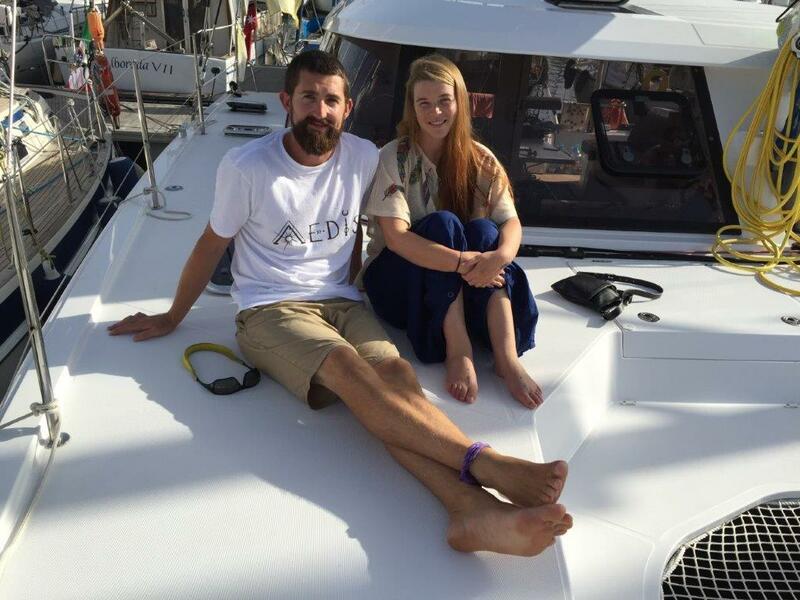 After picking up Aedis in La Rochelle, they have sailed double handed for 6,000 nautical miles to reach Las Palmas for the start of the ARC and will be sailing with family and friends, before continuing to Adelaide, Australia. Facing a different kind of personal challenge will be Katrina ‘Kat’ Follows who is an extreme athlete and adventurer, more used to climbing the likes of Everest or going unaided to the North or South Poles, than sailing across an ocean. “I usually like to have my feet firmly on the ground (or mountain), but I wanted to learn all about this sailing thing,” explains Kat who will be crossing with an experienced crew on her father’s Oyster 56, Chantana.